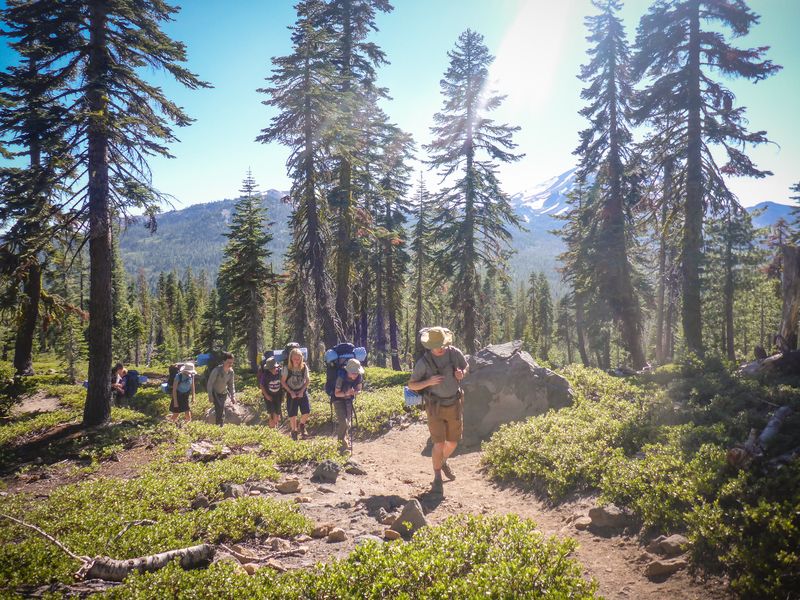 Lassen Volcanic National Park features clear mountain lakes, smoky fumaroles and meadows covered with California wildflowers to hike and camp around. 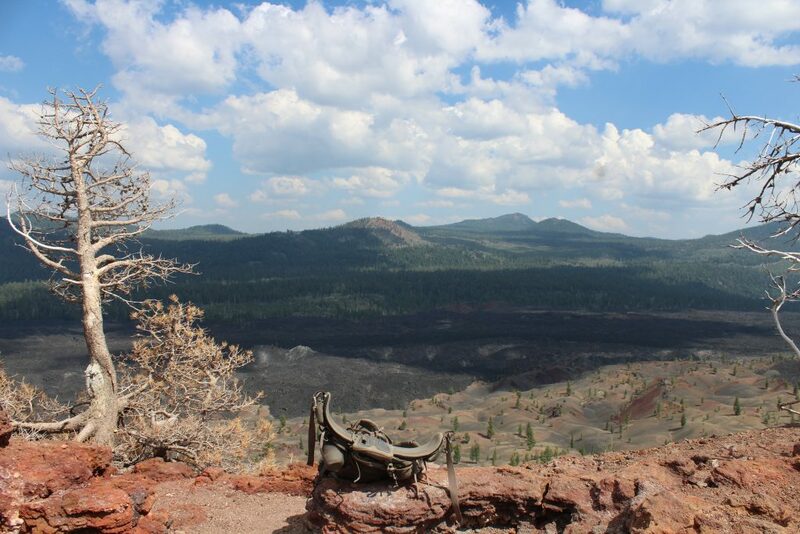 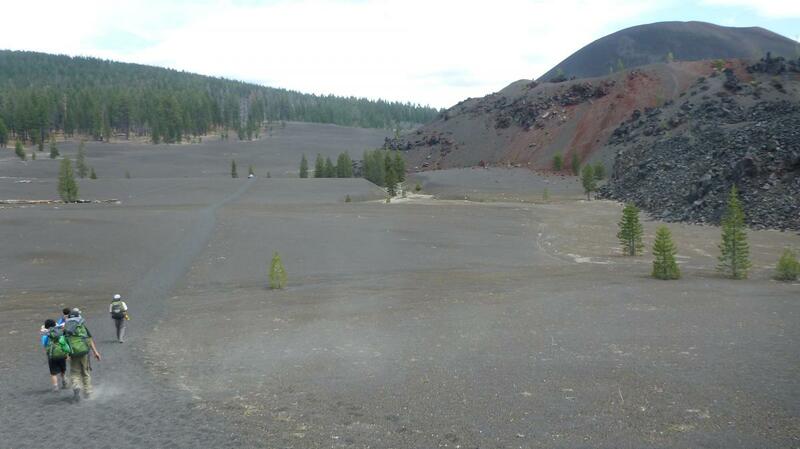 All four types of volcanoes of the entire world can be found in Lassen, including shield (Prospect Peak), Cinder Cone (Cinder Cone), plug dome (Lassen Peak), and Composite (Brokeoff Volcano) volcanoes. 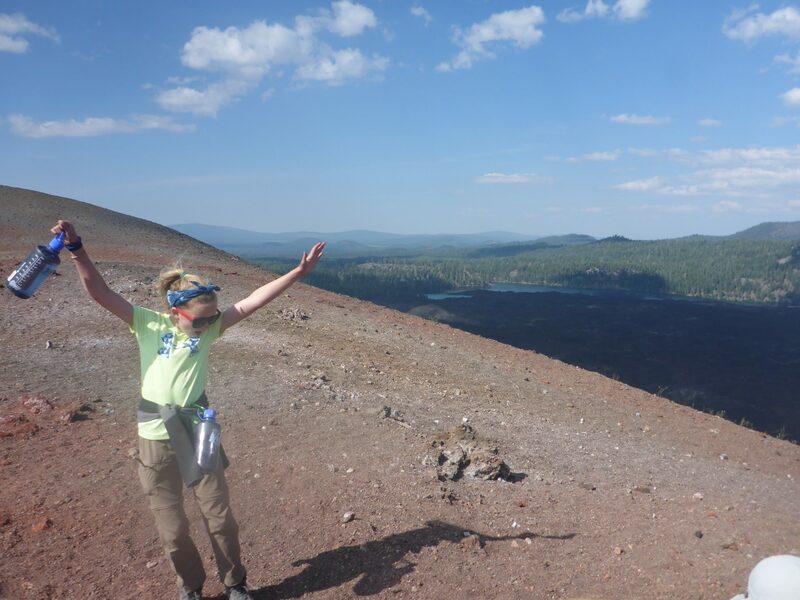 While we may not travel to the top of all of these volcanoes we will have a chance to summit the cinder cone, fish in alpine lakes (ask us to bring our fishing gear! 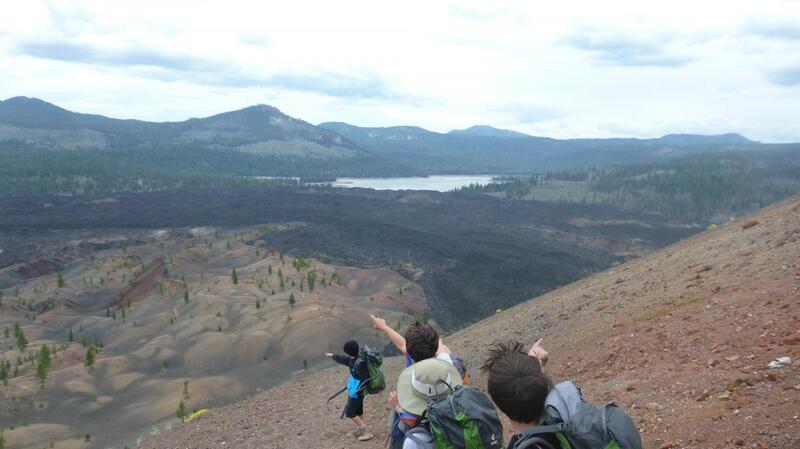 ), and experience first-hand the result of magnificent forces beneath the earth shaping the landscape above. 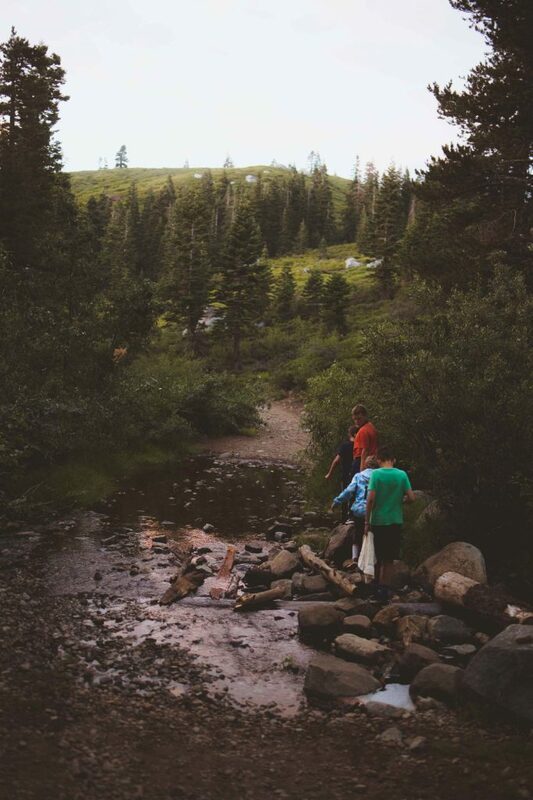 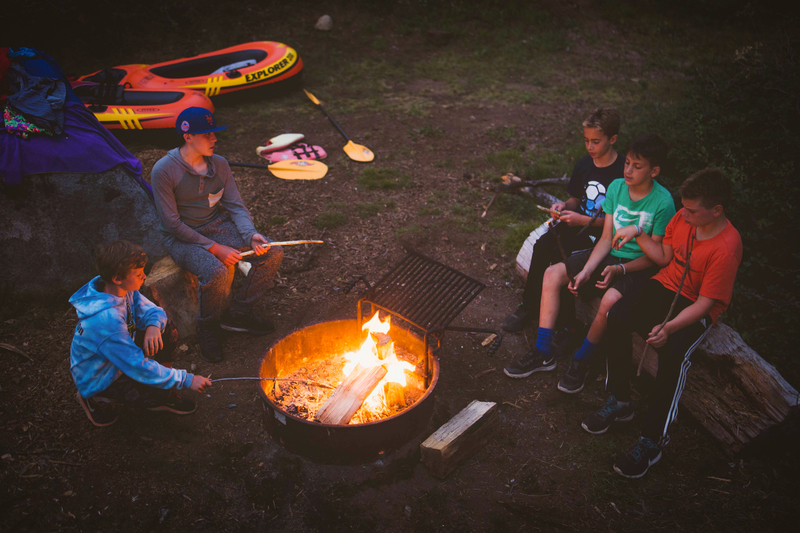 Campers will experience the opportunity to set up camp, cook their own food, lead parts of the trip, learn to work in a team, and create their own adventures. 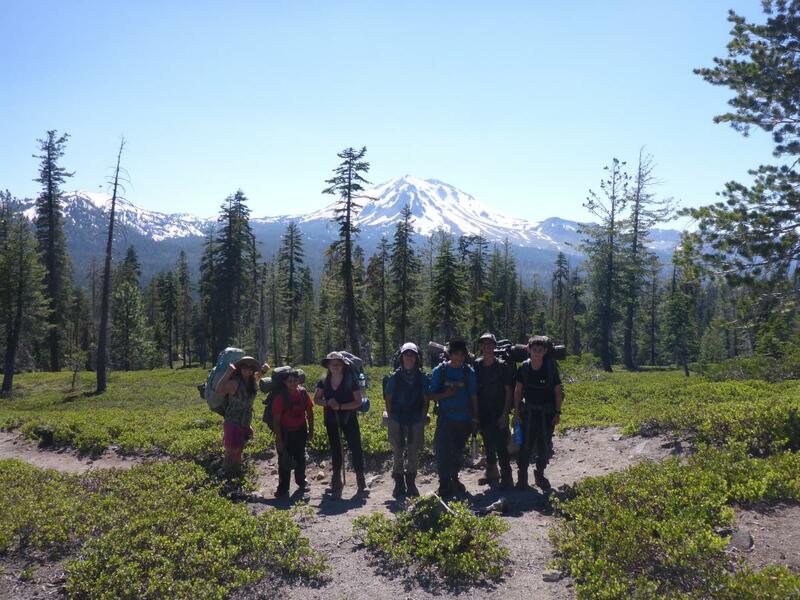 This is a great trip for beginner or intermediate campers, who will learn backcountry cooking, navigation, fishing, and anything else we can imagine. 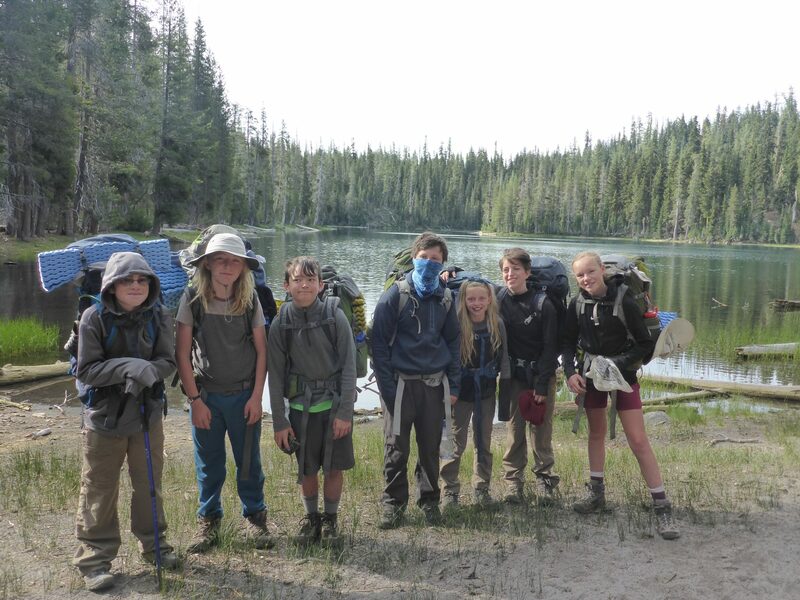 Endurance: 1 – you will be hiking with a pack that may weigh up to 1/3rd of your body weight, but you don’t have to be an athlete to have a good a good time on this trip.